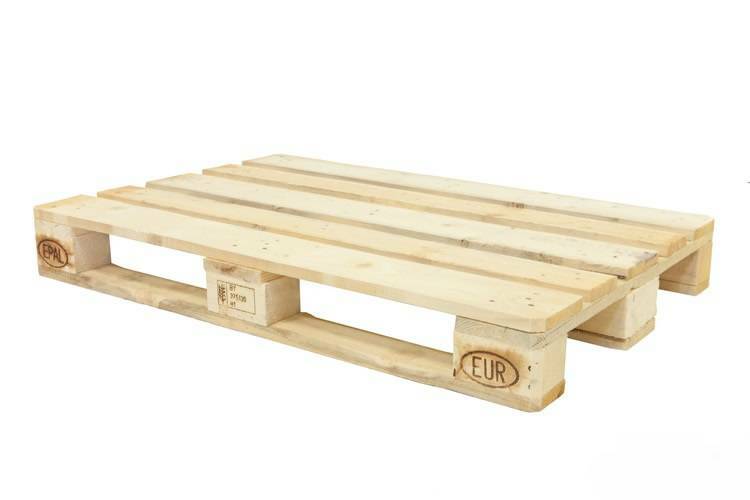 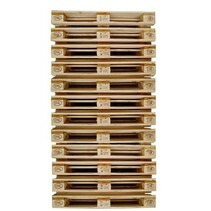 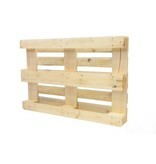 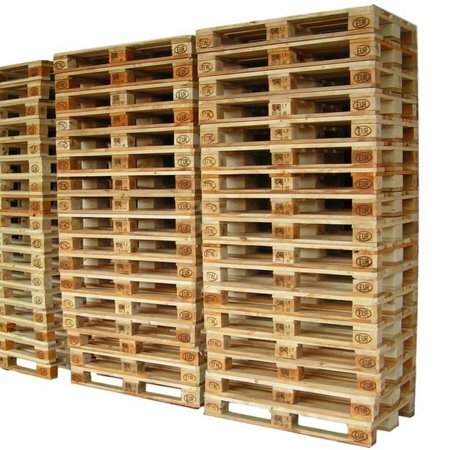 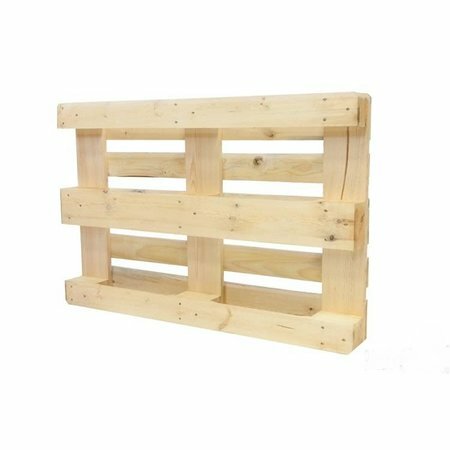 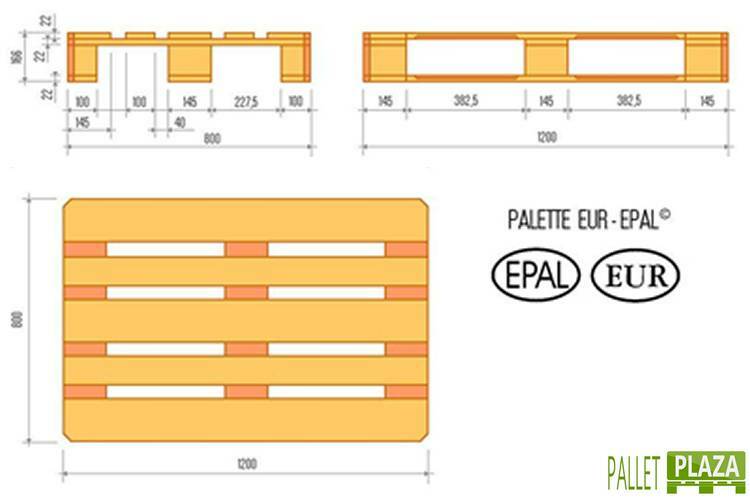 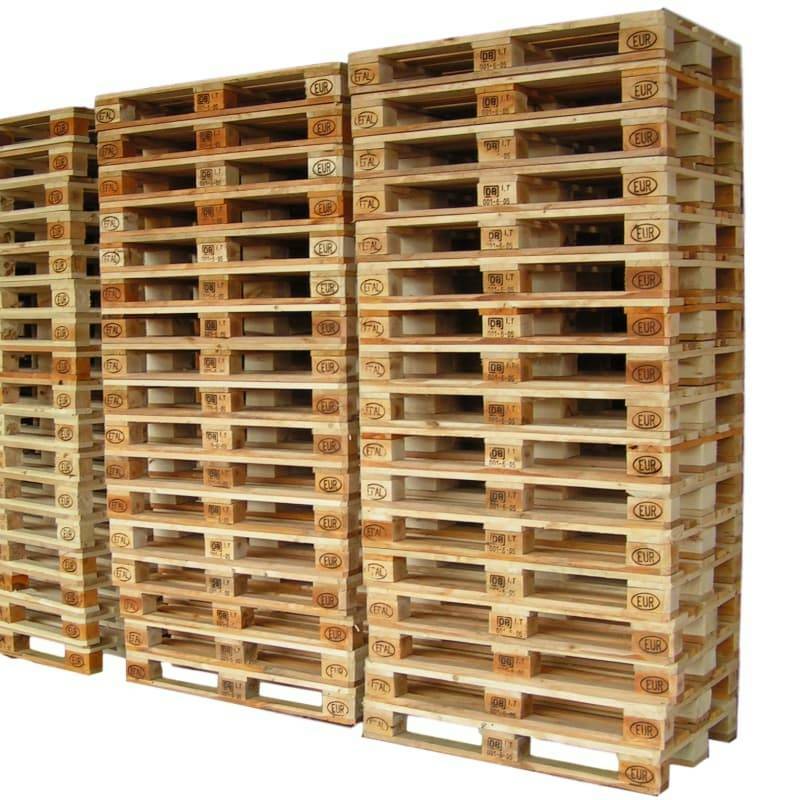 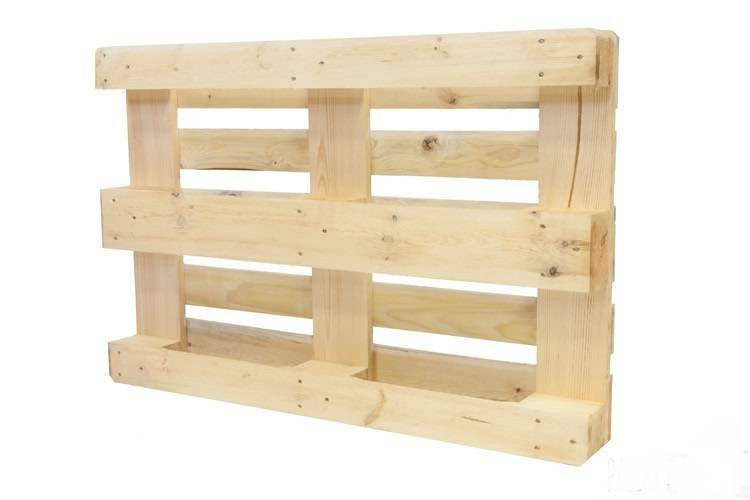 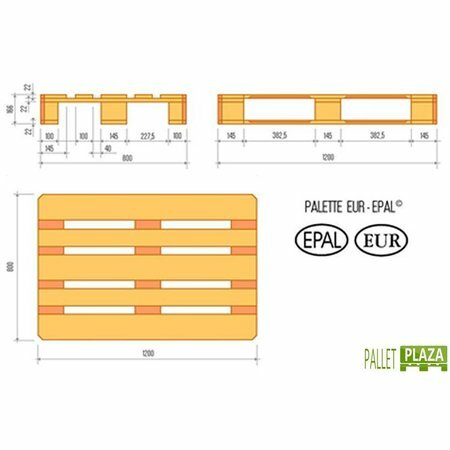 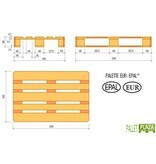 45 x EuroPallets Used A Grade | SalesBridges B.V.
Used Europallets dry HT epal. A-grade. 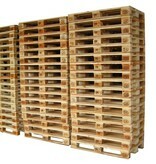 HT treated following ISPM norm. 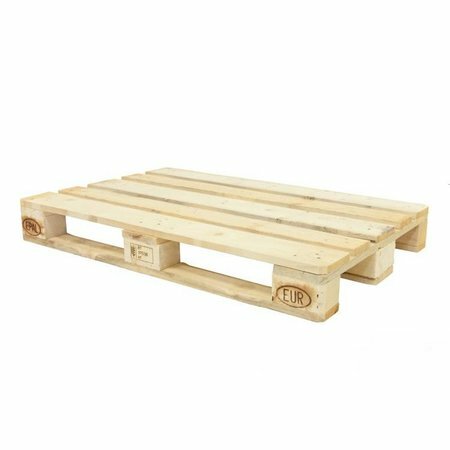 1st choice (A-choice) white Europallet, almost new. 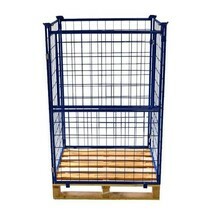 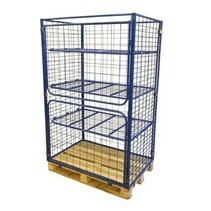 Excellent to combine with our metal cage containers.